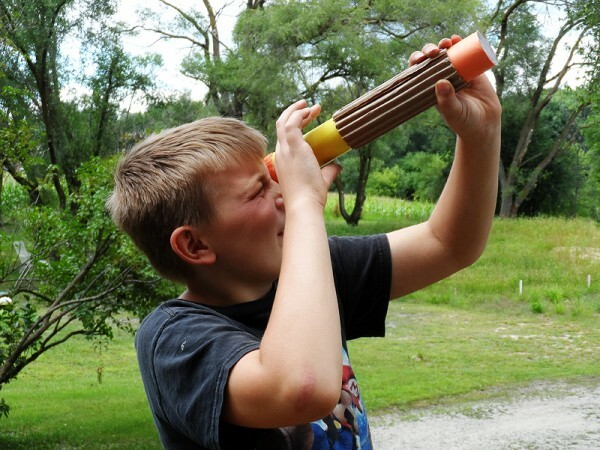 Have you ever made your own kaleidoscope? They actually aren’t that hard to make and the results are lots of fun. I’ve shared how to make this sturdy kaleidoscope over at KixCereal.com, so head over and get the tutorial!